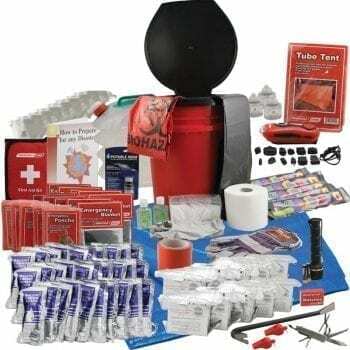 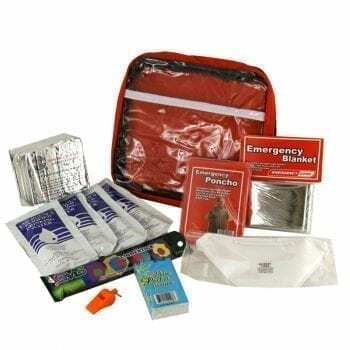 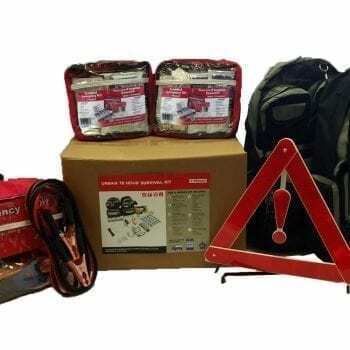 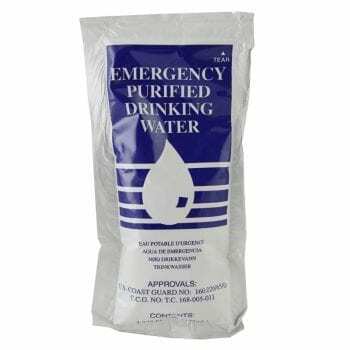 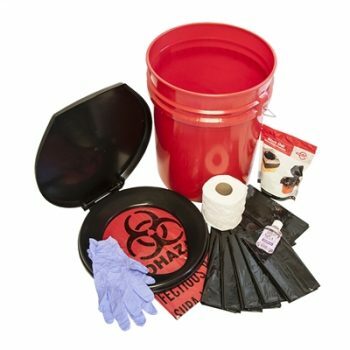 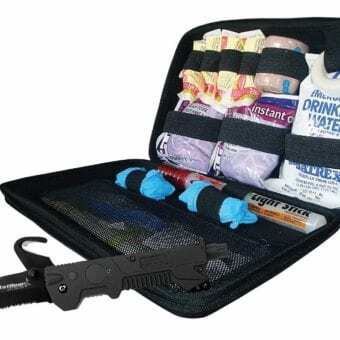 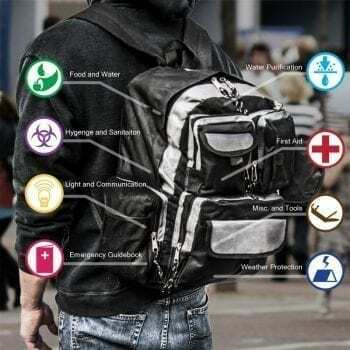 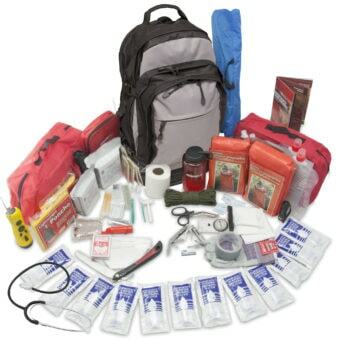 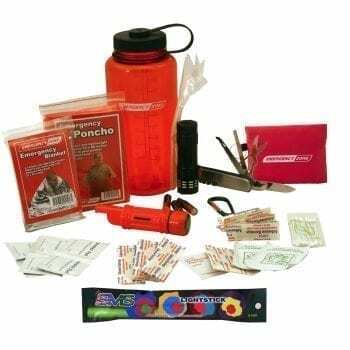 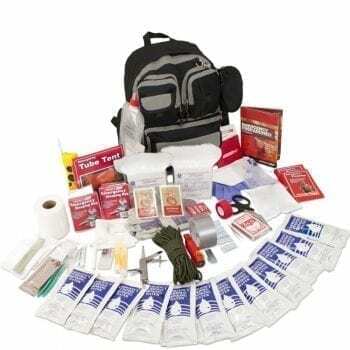 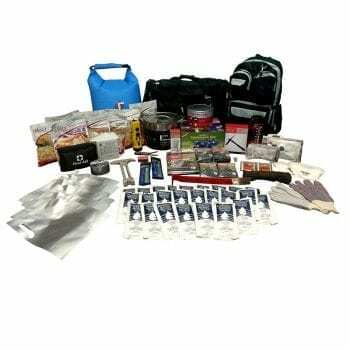 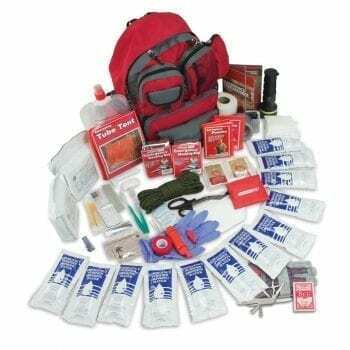 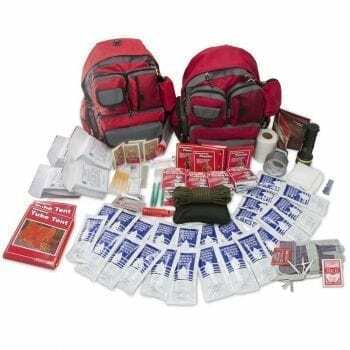 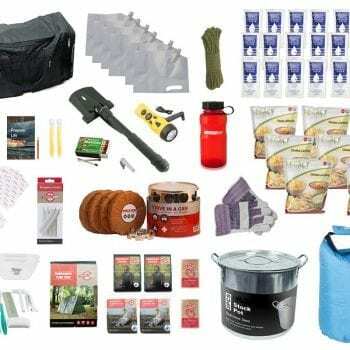 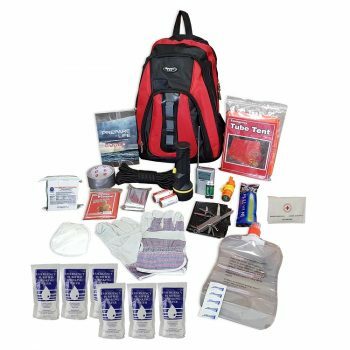 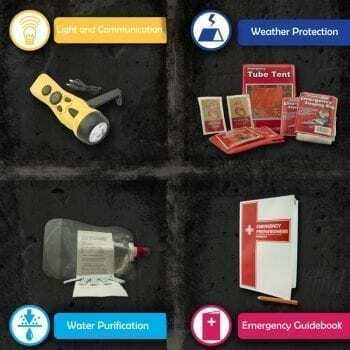 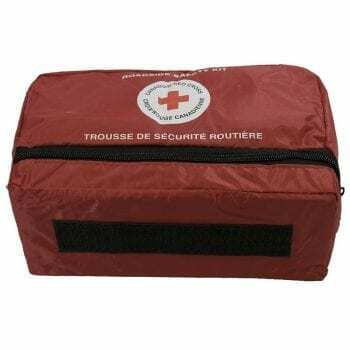 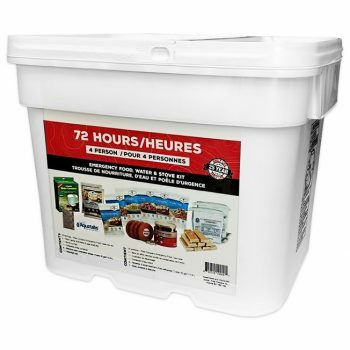 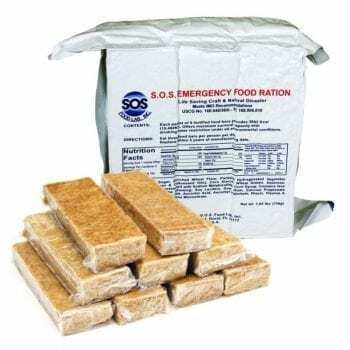 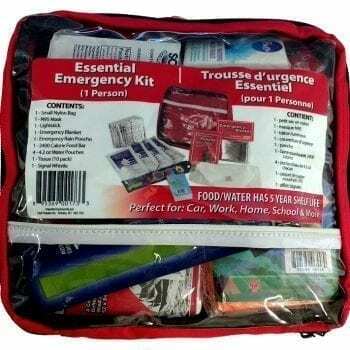 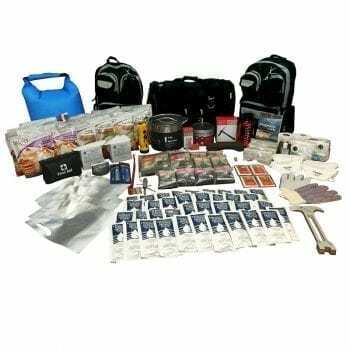 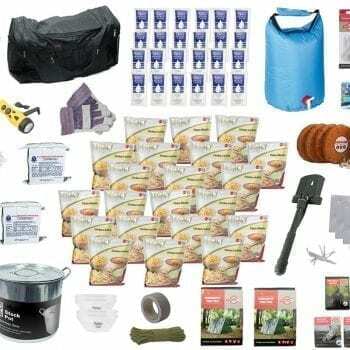 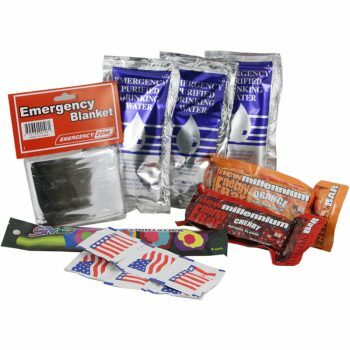 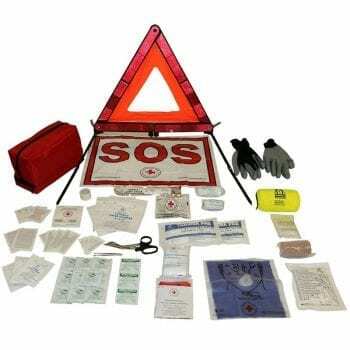 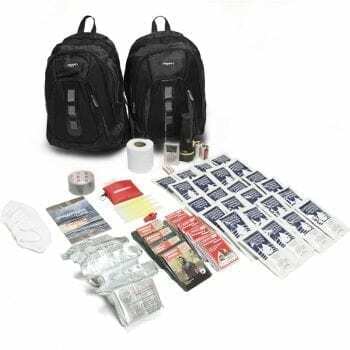 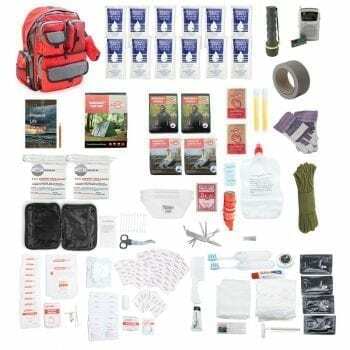 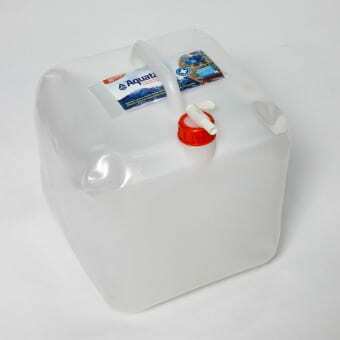 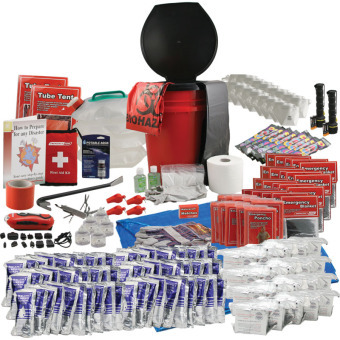 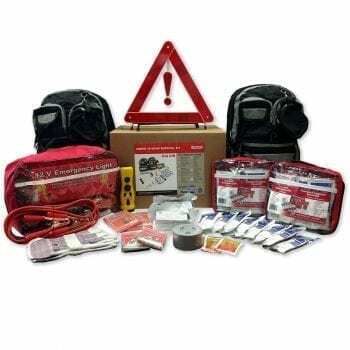 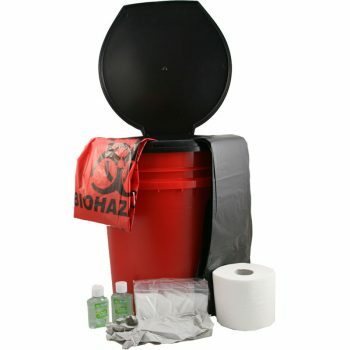 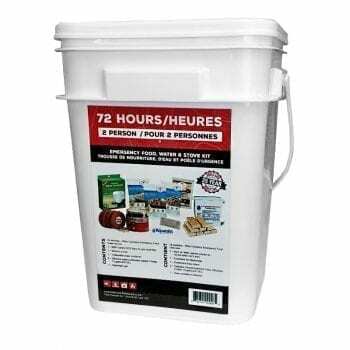 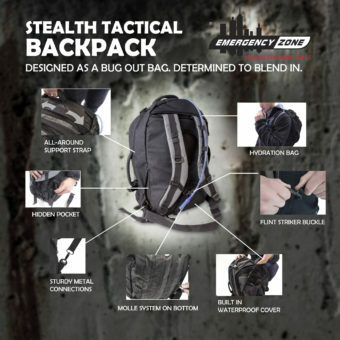 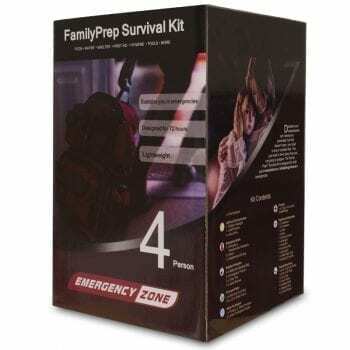 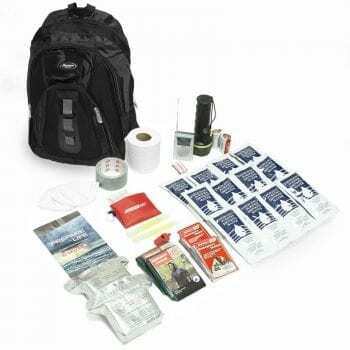 Total Prepare has the survival kit options you need with ready to go emergency backpacks and bags for 24 hours, 72 hours and 1 or 2 weeks. 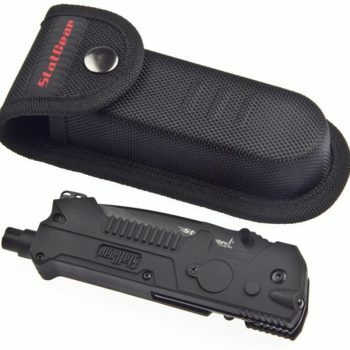 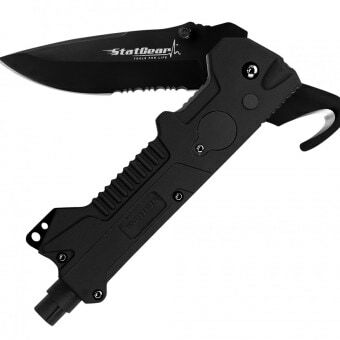 Need something custom? 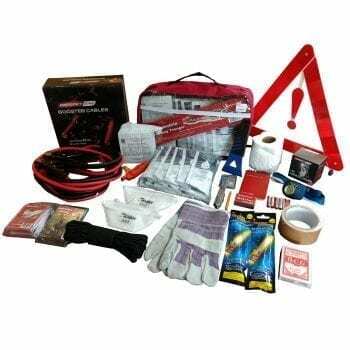 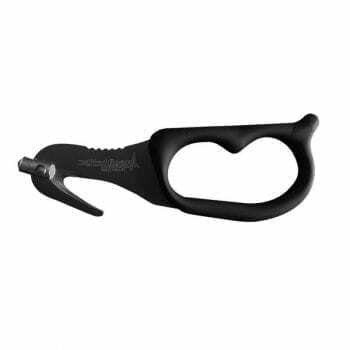 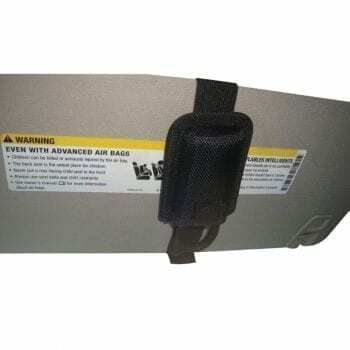 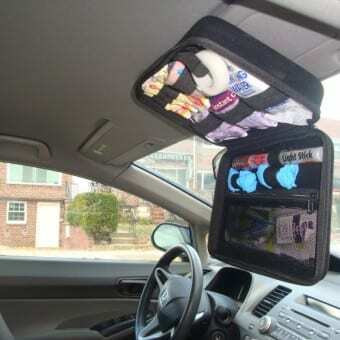 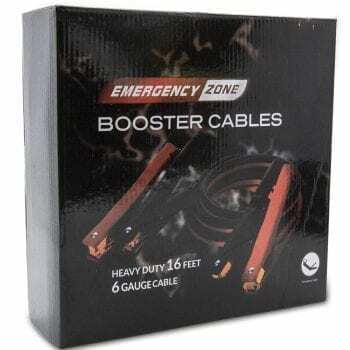 Give us a call at 1-888-832-1733 and we can put something together for your specific needs.